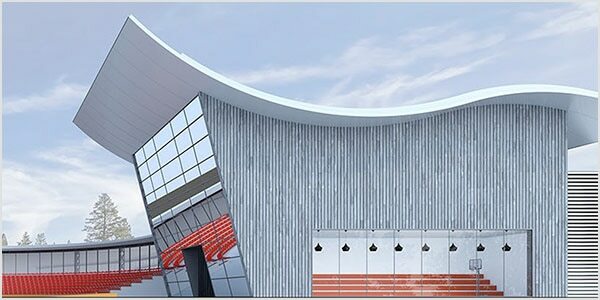 Discover specialized toolsets for creating electrical drawings with AutoCAD professional design and drafting software. What is an electrical drawing? Electrical drawings are technical documents that depict and notate designs for electrical systems. Workers use these documents to install systems on-site. 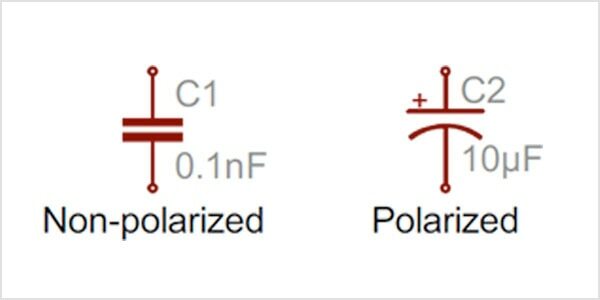 In electrical drawings, every type of component and connection has its own specialized symbol—and every detail matters. 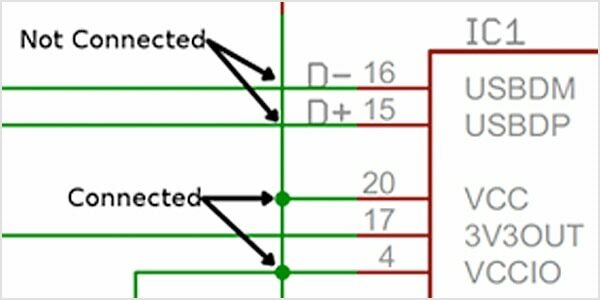 Learn the symbols used to notate components in an electrical drawing. 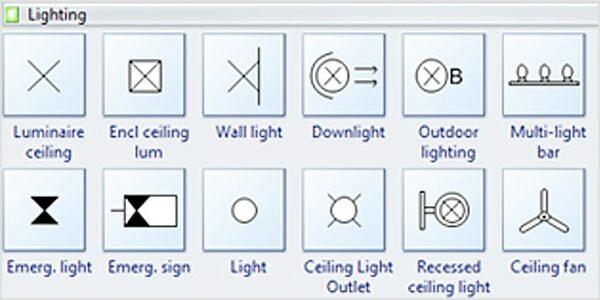 Use AutoCAD tools to diagram lighting sources, from klieg lights to sconces. 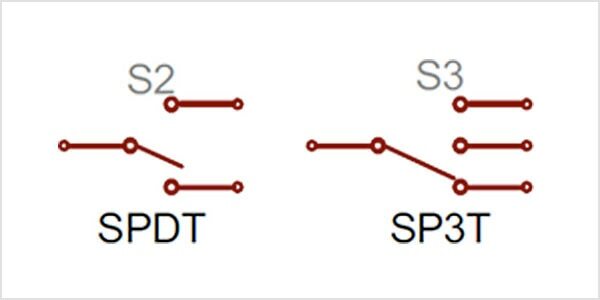 From single-pole to multiple-pole, AutoCAD can help you diagram electrical circuits. Fuses limit the flow of current to prevent damage to other components. With AutoCAD, fuses are easier to design and diagram. Electrical circuits must connect to the ground to maintain safety. 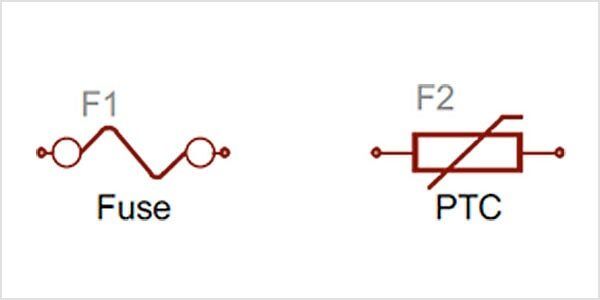 Learn the correct ways to diagram electrical grounds with AutoCAD. Wires connect components, and AutoCAD gives you the design power to specify what you need. 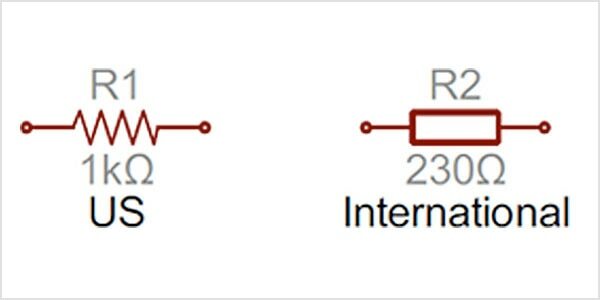 AutoCAD gives you the design tools to diagram resistors, which reduce current flow, adjust signal levels, divide voltages, and more. Capacitors store potential energy; they're polarized or nonpolarized. 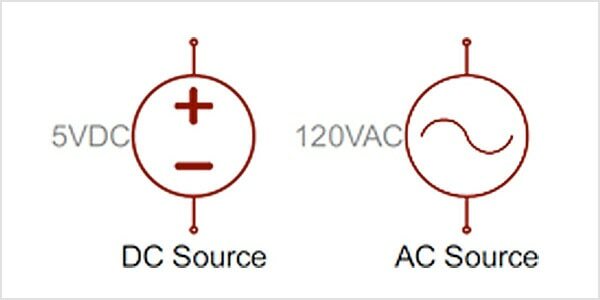 The AutoCAD Electrical toolset enables you to diagram capacitors correctly. From DC to AC currents and batteries, there are many ways to power what you make. AutoCAD makes the planning and design process easy. This leading designer of bottling conveyer systems uses the AutoCAD Electrical toolset to keep customers on track. 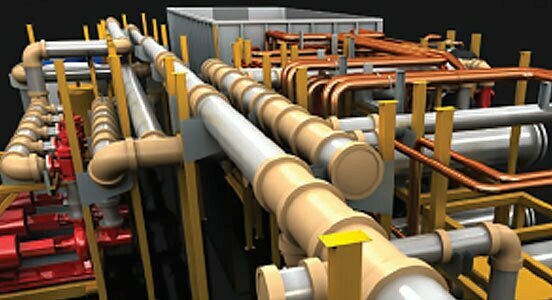 Using the AutoCAD Electrical toolset plus Inventor, Mammoth creates customized climate-control products for large, institutional customers. 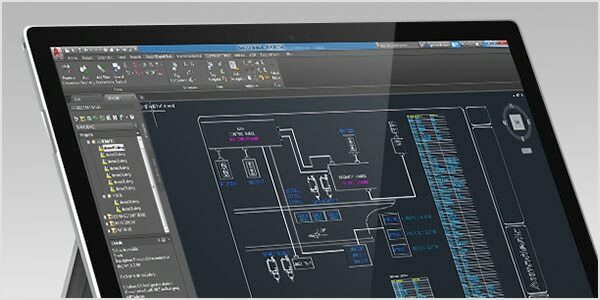 Subscribe to AutoCAD or AutoCAD LT and efficiently create electrical drawings. 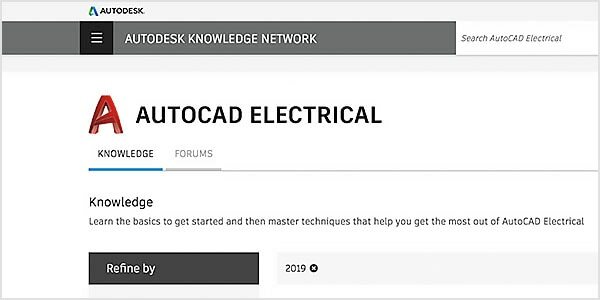 AutoCAD subscriptions include the AutoCAD Electrical toolset, made especially for electrical design. Enjoy cross-platform workflows with AutoCAD web and mobile apps. From basic schematic design to advanced file management, these webinars can get you up to speed. 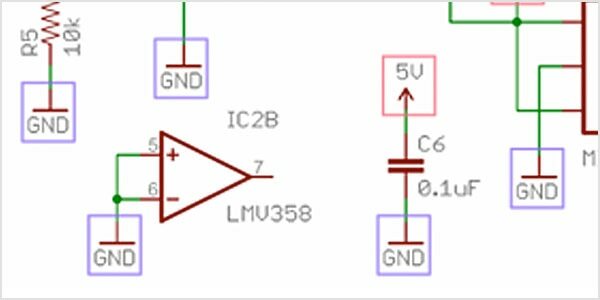 Get step-by-step instructions on circuit and wiring design, report generation, and a host of topics related to electrical drawings. Explore the possibilities of AutoCAD with these learning sessions, tips, and workflows. Learn your way around the interface. Boost efficiency with these workflows and shortcuts. Learn about implementation, configuration, database management, and more. Learn how to insert and create PLC modules in this class from AU Las Vegas 2017.